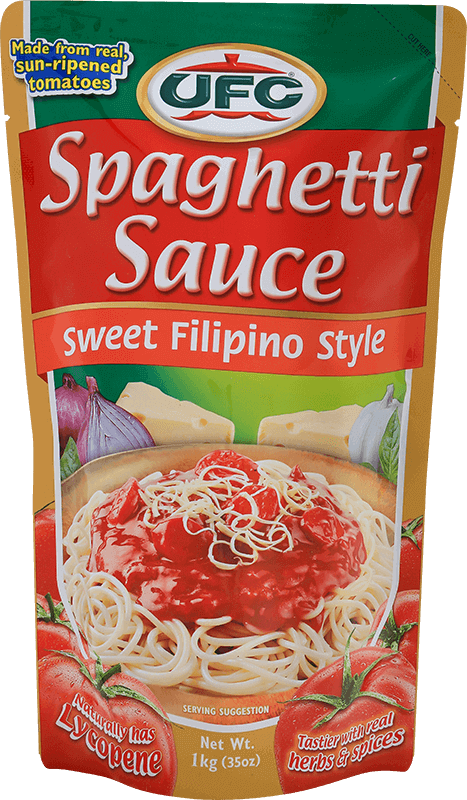 UFC Spaghetti Sauce is a thick red orange sweet sauce made from real, sun-ripened tomatoes, select herbs and spices, parmesan cheese and meat flavors. 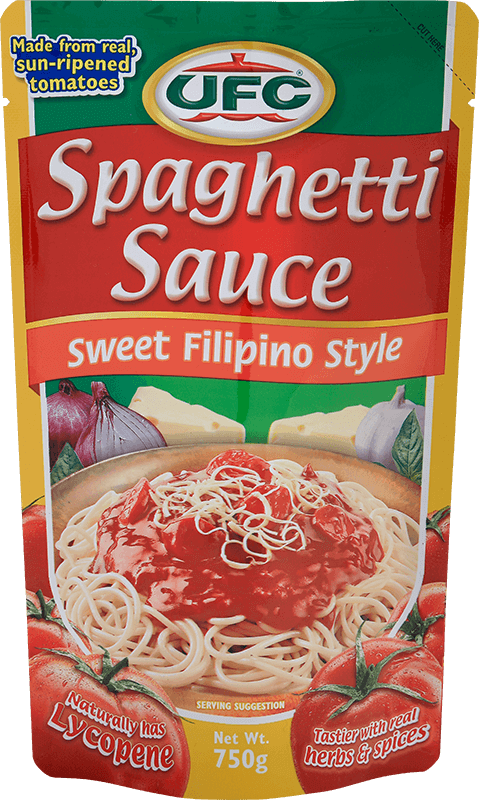 UFC Spaghetti Sauce simplifies and shortens the preparation time and delivers consistently delicious spaghetti. 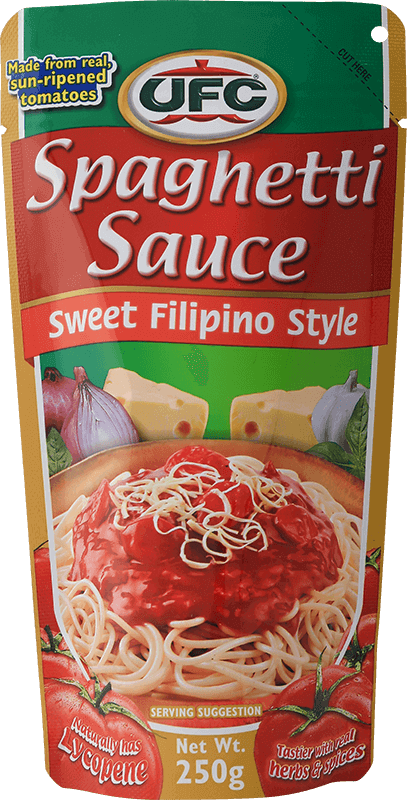 This spaghetti recipe is bound to be a family favorite, with the right balance of sweet and tangy flavors desired by kids and adults alike. Simple spaghetti is made more special with a savory addition of flavorful meatballs. 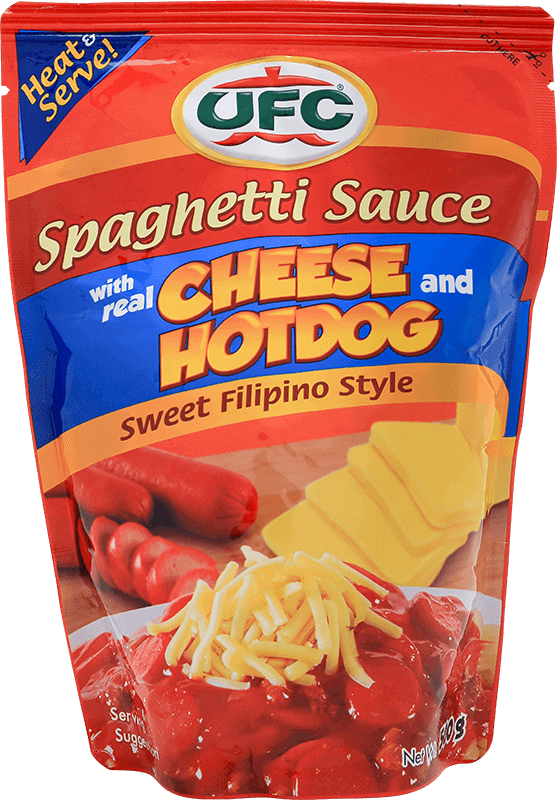 You can enjoy it with pasta or even by itself. Enjoy this version of shepherd’s pie that uses alternate layers of mashed potato, meaty spaghetti sauce and cheese.